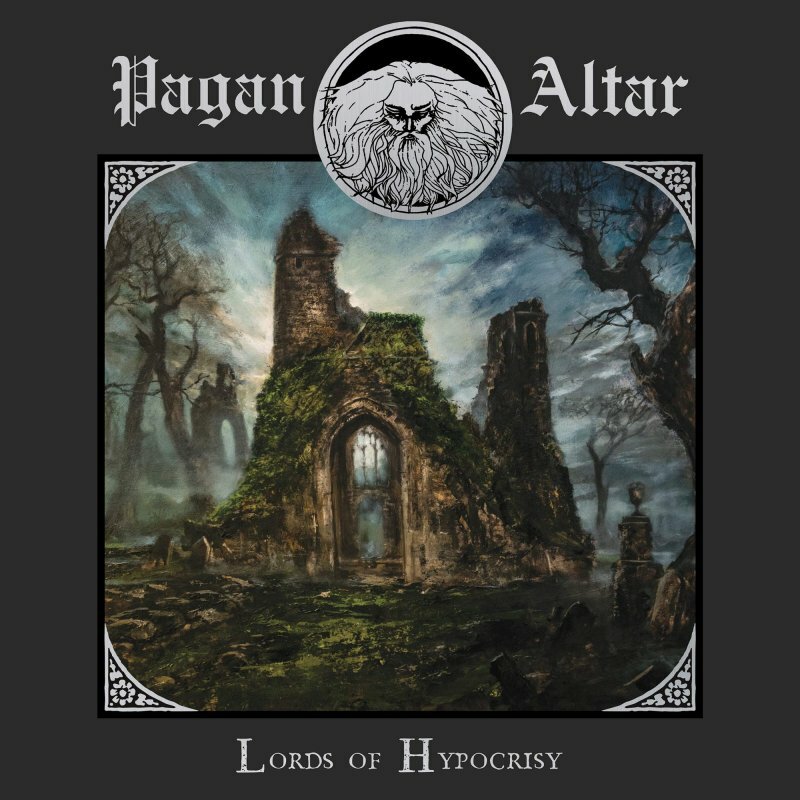 Temple Of Mystery, Featuring songs written between 1976 and 1983, Pagan Altar?s second album, Lords of Hypocrisy, is a timeless classic of macabre Heavy/Doom Metal centered around man?s inhumanity to man and its ultimate demise. 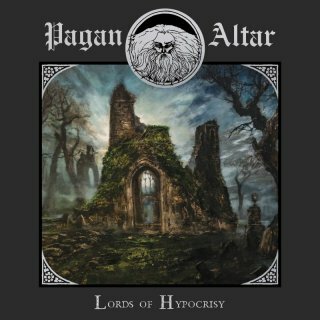 The album?s unique atmosphere is shaped by its dark seventies heavy rock riffs with a generous NWOBHM touch, haunted vocals and majestic lead guitar parts. A gem of a record, whose mysterious songs inspire total and complete devotion. The Jewel-case CD version includes exclusive liner-notes and remastered songs.